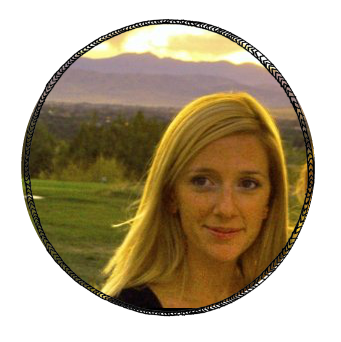 "Shannon- is there any way in the whole wide world that you would be willing to share your super duper amazing projects with my readers so that we could all swoon simultaneously at your ridiculously awesome home and crazy talented selves?- um please?" Shannon and Dean have a cute DIY blog where they document projects and updates on their little bungalow- check out their home tour- you won't be disappointed! 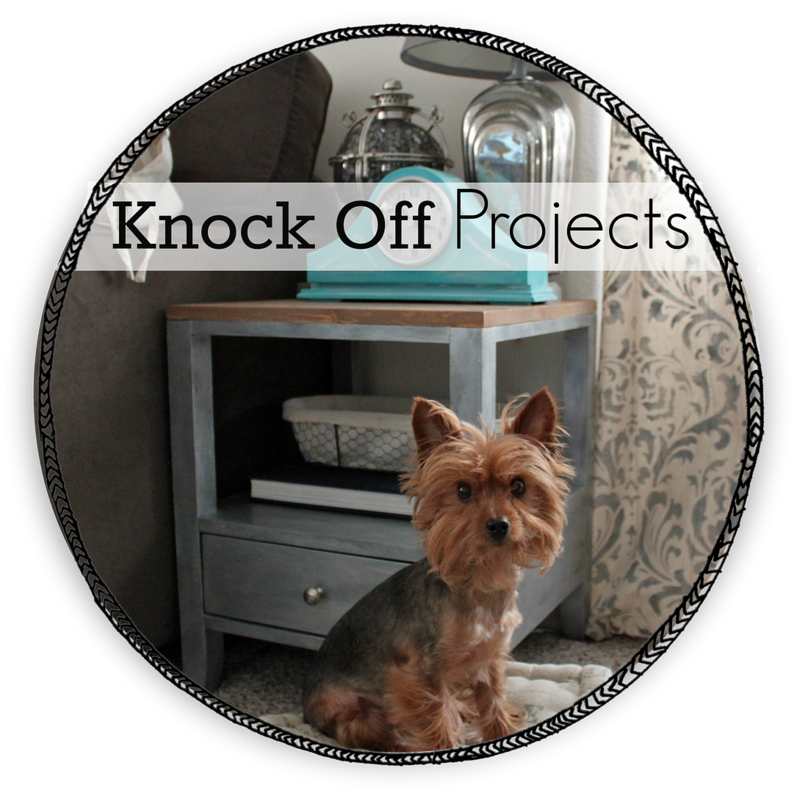 I asked her to share three projects from the main room in her home- although I had tons of amazing DIY projects I could have chosen from! In case you don't know us, we're Dean & Shannon Acheson and we're the Canadian couple behind the blog, aka design. 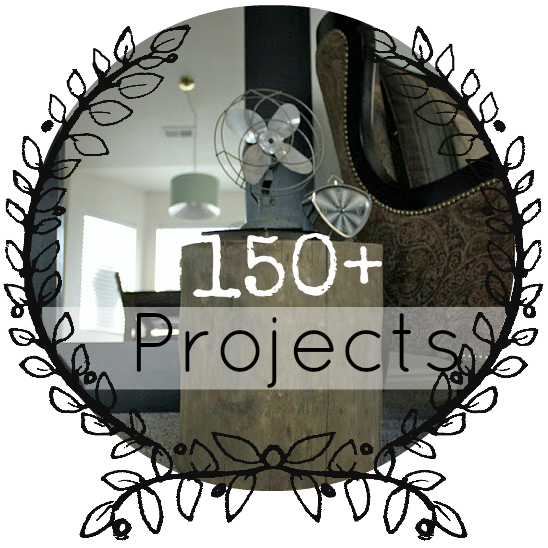 We love to share our thrifty design finds, organization ideas and affordable DIY projects. 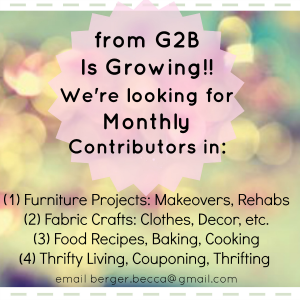 When dear sweet Becca asked me to share a few of our projects with you, I happily said yes! The tricky part was timing - we're both so busy! 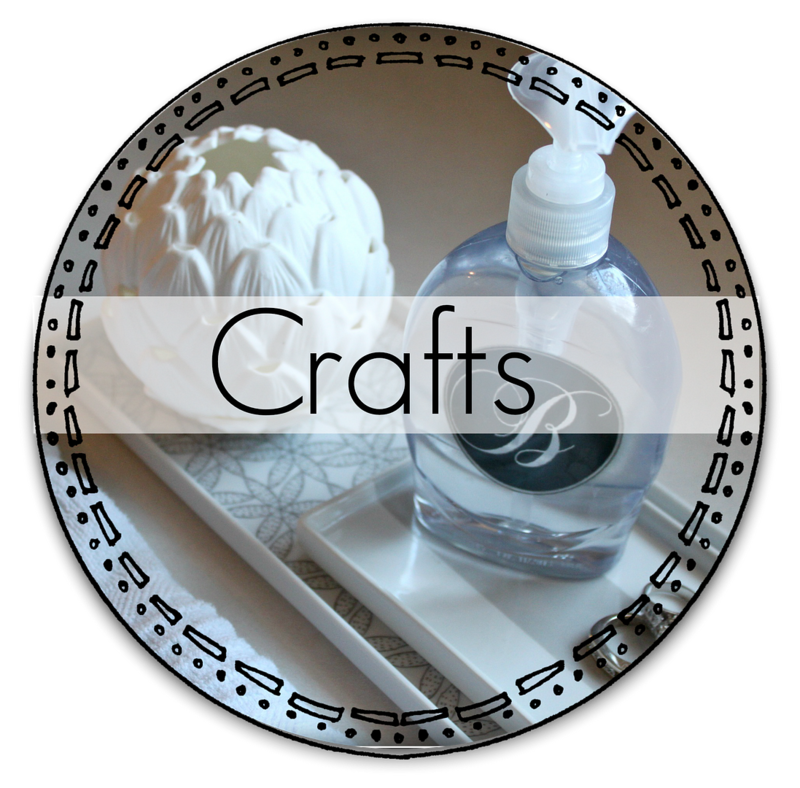 But here we finally are to bring you highlights from a few of our DIY projects. 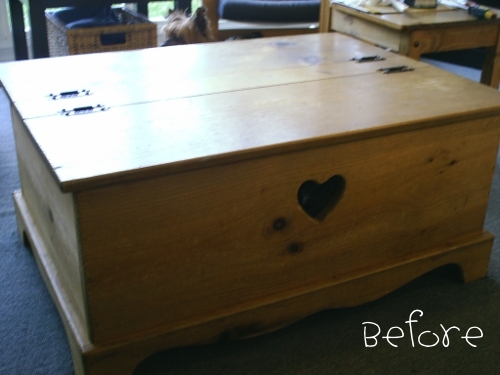 Our coffee table has been made over twice now ñ the first makeover was painting it and adding the beadboard. You can read about that here. Would you believe it used to look like this!?! A bit of a change, no? 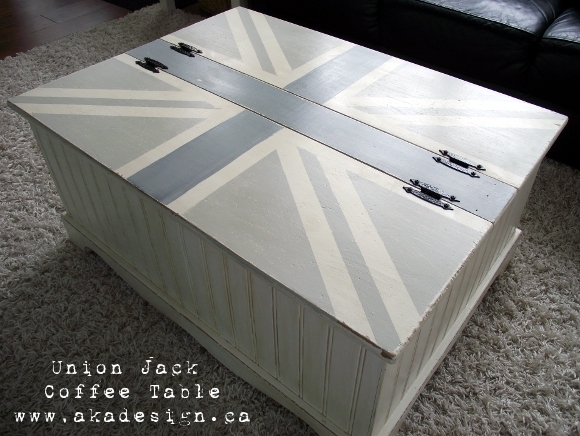 For the full Union Jack Coffee Table how-to, go here. I have to say writing this particular DIY was a little tricky. 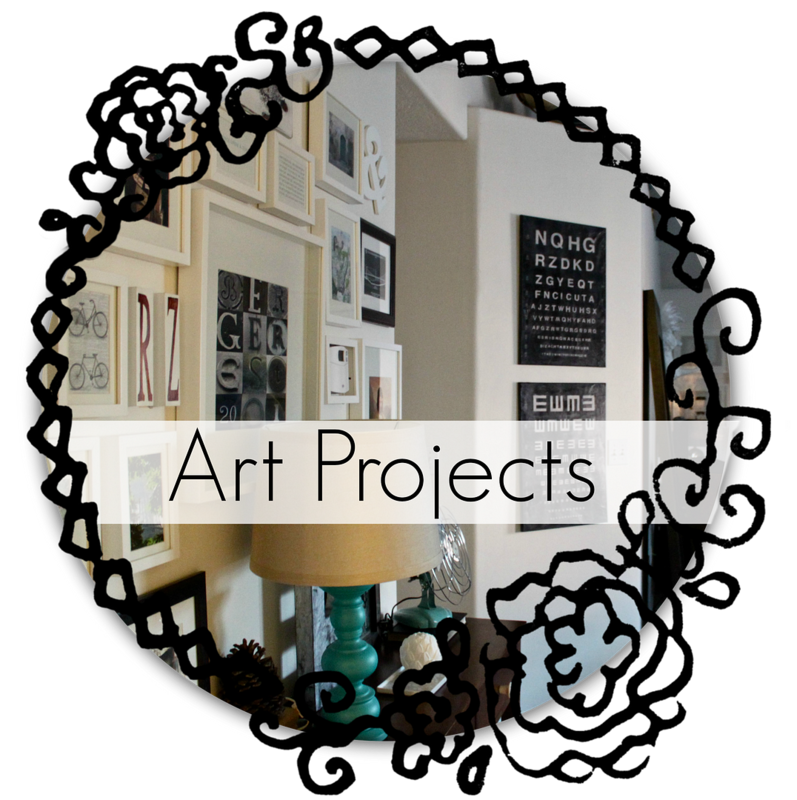 Normally our project process works like this: I come up with an idea, draw a rough sketch or show Dean some concept pics; Dean draws a plan and gets to work building; I finish up with paint and styling; and then I write the DIY. The glitch with this project was that Dean built the shelves mostly at work because of the winter weather. So I didn't see how he did it. Which means I didn't know how to write the tutorial. Anyway, we finally sat down together long enough to come up with some instructions. Yay! 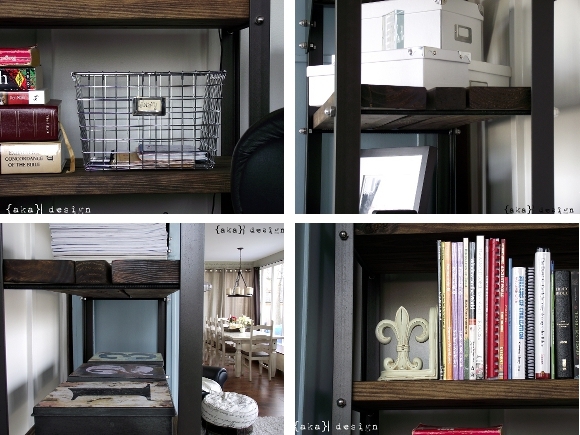 For the full Restoration Hardware Inspired Shelves how-to, go here. This project totally made us want to say "Never Again." 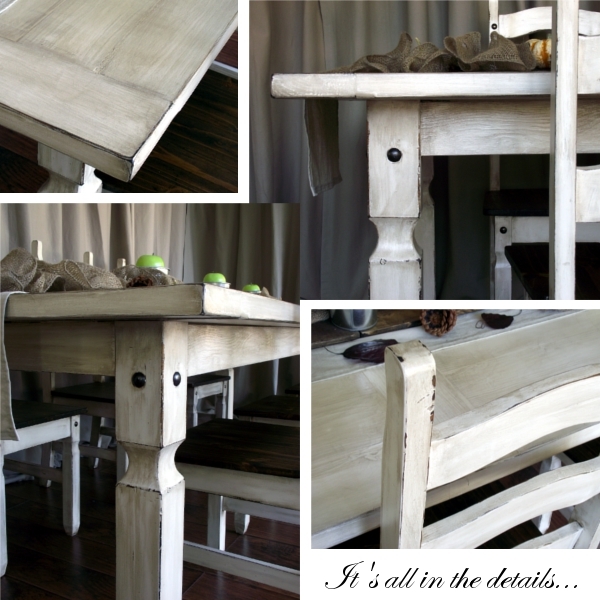 Let's just say refinishing a dining room table and chairs IN the dining room is a tricky thing! (We donít have a basement or a garage). 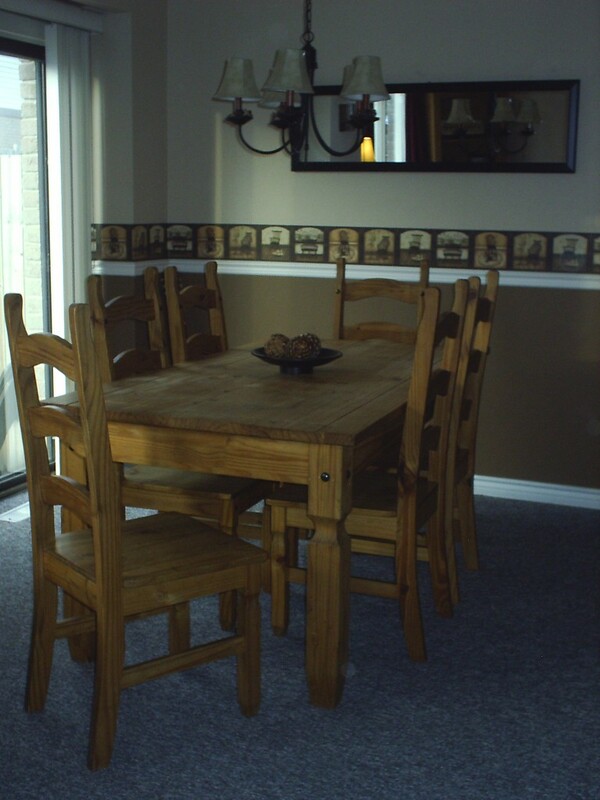 Our old pine dining room set was purchased eight years ago from IDOMO in Toronto. At the time it barely fit into our apartment & it had to go up against the wall on one side. When we purchased our townhouse, the set fit into the dining room with just barely enough space to walk around it when the chairs were pushed in. Fast forward to this house and our dining room is about half of the 300 square foot addition (which also includes our living room), which means it was time to get a bigger set or DIY something with the old one. And that brings us to this beautiful hunk of handsome that we scored for free! Our plan was to remove the wood boards from the pallet, build a really large tabletop and reuse the legs from our old table as well as reusing the chairs from the old set. 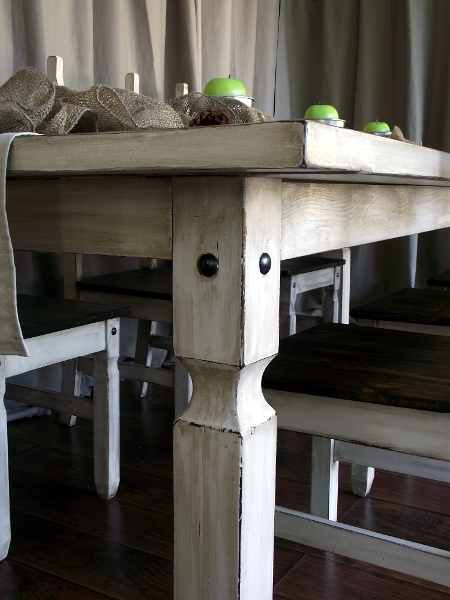 For the rest of the Rustic Farmhouse Table how-to, go here. Thank you, Becca, for having us! 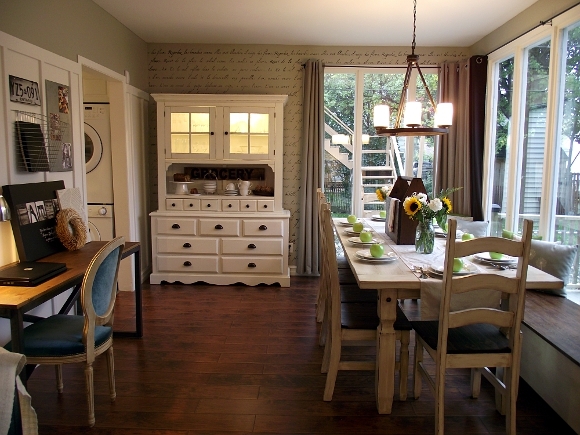 Here you can see their dining portion of their living/dining room combo- I just die for the stenciled wall on the back. I think I need one in my bedroom! Of course we love the dining table- but check out the hutch! 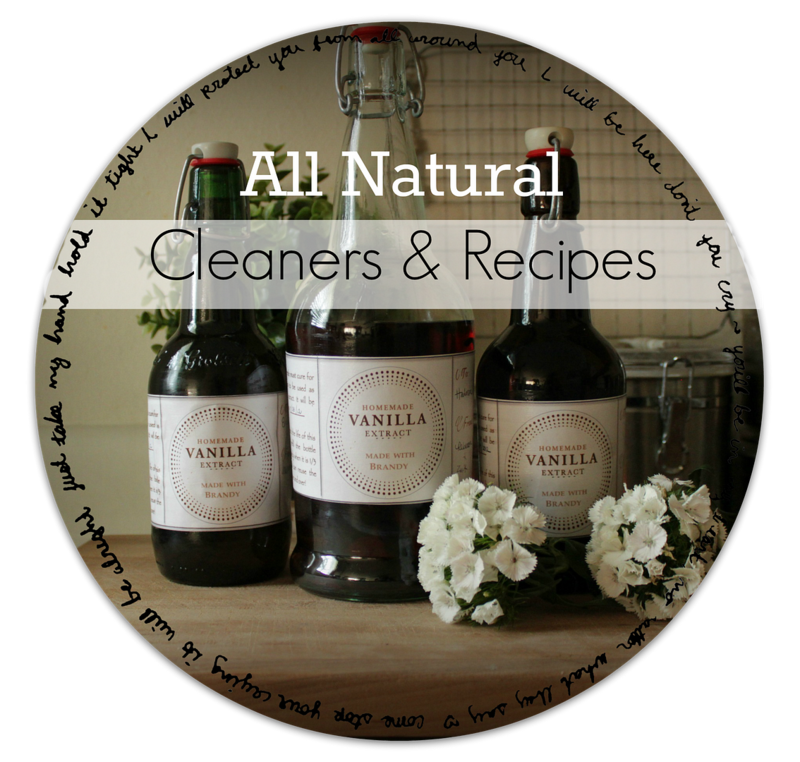 It was a super incredible makeover- check out this post for the details! I am ready to move right into Dean and Shannon's master bedroom. 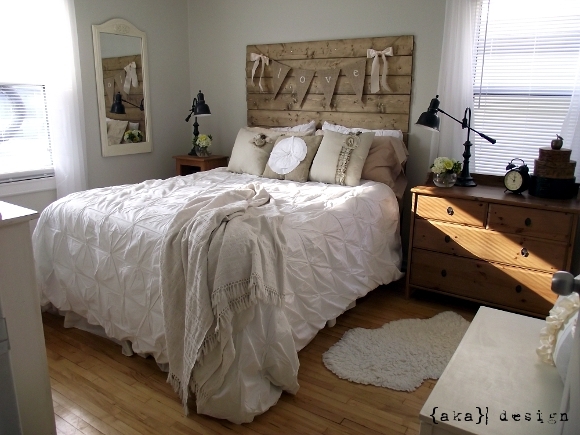 I think their headboard is slightly famous in Blogland- and for good reason! I've seen a lot like this- but there's is absolutely perfect!! 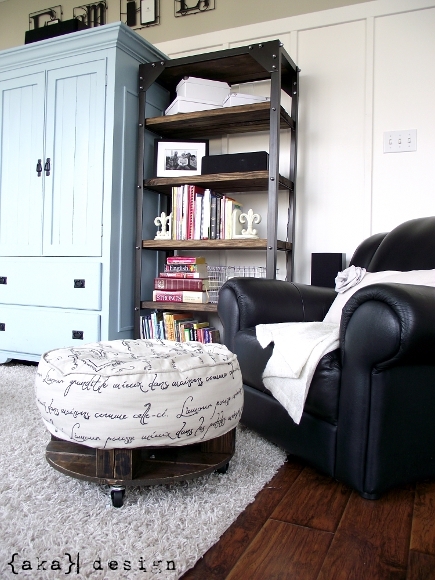 There are so many beautiful spaces in their home- not to mention a zillion great DIY projects! I hope you guys will stop by and show them some love! i just love shannon and dean's home! their bedroom is an all time fave! Such a beautiful space to live in! I am collecting ideas for the new place! Thanks for sharing. I'm loving that old chest! I am a little in awe of them. Seriously. What a creative force. 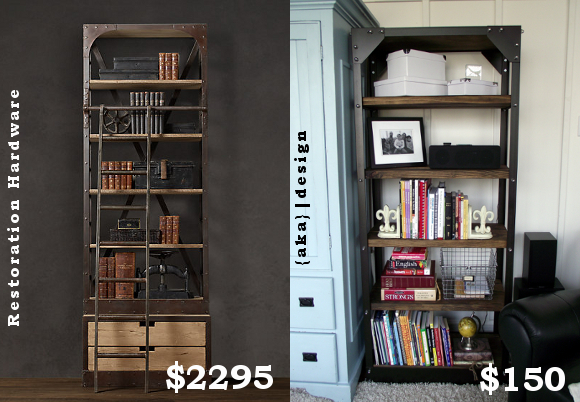 That bookcase is over-the-top amazing! Thanks for another great feature! Thank you so very much for sharing this! I am tickled pink because we have most of the supplies to make the angle iron shelves from a set of shelves/workbench kit we bought on clearance at Lowe's for.... $15!! It was originally over a $100 but it was the very last one and had been sitting around FOREVER!! It will be the perfect fit for an updated teen room! Once again thank you for sharing!! Fun post! 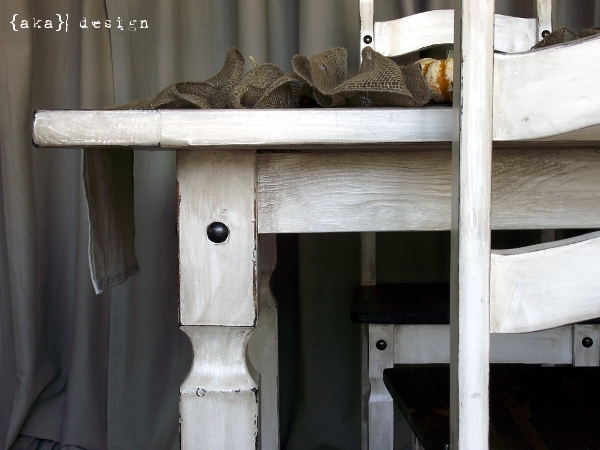 So nice to learn of AKA design and their mad DIY skills...so enviable!